I loved this. Absolutely great response. Let’s hope he has linguists lined up for that broadcast on AAE. Because that could be a disaster of epic proportions. I’m willing to bet that they have linguists on the AAE episode. It will be interesting to see what they discuss in the limited time they have because it’s such a huge topic. I’m looking forward to it though. As for regional dialects, I watch various TV judge shows -i.e. Judge Judy, etc. 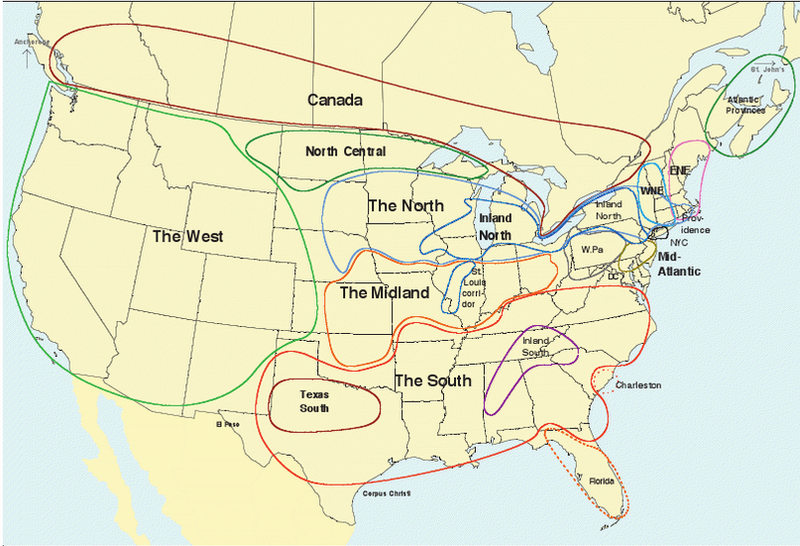 New York City, Boston, and various Southern dialects often spoken by the participants. Judge Judy, herself, throws in Yiddishisms, as well. So, I do not understand why anyone would think that they are dying out.